Click HERE to see the plant details, or save a notes for this plant. You can copy this plant care and use it as-is or make it your own. Notes This set of plant care instructions for landscape cactus and succulents in southern California. These include Aloes, Agaves, Crassula, Sedum, Euporbia and much more. These cactus and succulents are usually easy to grow and relatively care free. We prefer to plant them in the ground in very well drained soil. In most instances we donâ€™t fertilize these plants when they are growing in the ground. Most of these can also be grown in containers, the care is basically the same (although you may want to fertilize potted plants). These plants can be purchased anytime of the year in southern California. Call our store for specific availability 858 259-4568. The best time to plant is in Spring or Fall, but mostly anytime is fine during Southern California. We donâ€™t usually water in the winter except if thereâ€™s a combination of no rain and Santa Ana winds. We donâ€™t usually have to use our hose to water from Thanksgiving to Valentines Day. Scale is public enemy #1, if infested you may need to treat with systemics. Other possible pests are mealy bugs, aphids (Ants imply that there are) or spider mites, Aloes also get Aloe mites. You can treat for these insects with whatever you normally use to control insects. Plants grown inside seem to be more susceptible to infestation, plants outside usually do better. Treat as needed. We donâ€™t fertilize plants grown in the ground, but for plants growing in containers you can fertilize sparingly and diluted. You can use any typical fertilizer at half strength a couple of times per year when the weather is warm, once in April or May and then again in August or September. 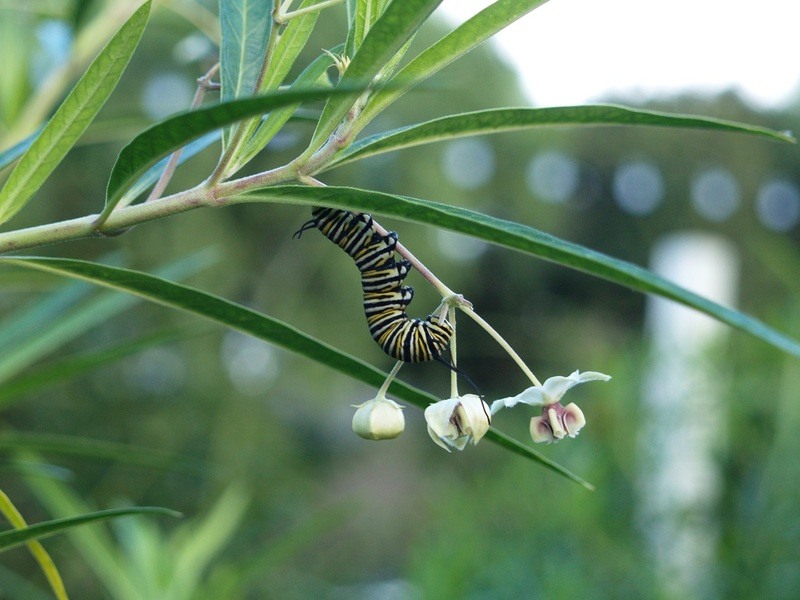 Donâ€™t feed during the winter when they are dormant. 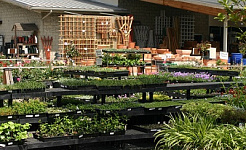 Every 7 â€“ 10 days during the warm weather months when the plants are actively growing. Give a good drenching each watering, but be sure to let the plants dry out in between waterings. Good drainage is very important. If youâ€™re growing this plant in a container there has been a lot of discussion about using 1 Tablespoon of white vinegar to 5 gallons of water to increase acidity, which helps roots better absorb nutrients. When's the best time to buy this plant? 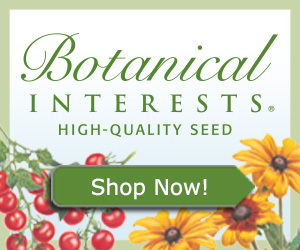 When can you buy these from seed (if you can)? When is it usually available? What are things to look for when you're buying it? Or anything other tidbit of information you can share! When's a good time to plant this plant or bulb? Any special planting instructions? When should you fertilize this plant? Which kind of fertilizer do you recommend? Should you use different fertilizers at different times of year? Is there a time to reduce or increase watering? Any special requirements? Things to avoid during certain times of the year? What are the common problems this plant will face and when should you look for them to appear?